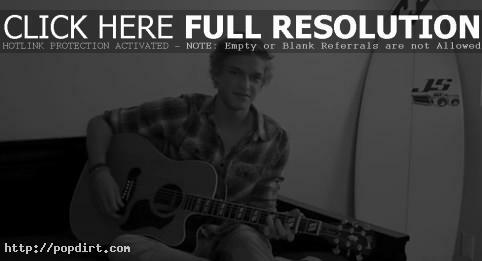 Cody Simpson offered his take on Jack Johnson’s ‘Taylor’ in his latest YouTube video, which he filmed in his own room. ‘Taylor’ is off Johnson’s second album ‘On and On’. The Australian pop singer also recently debuted his brand new song ‘So Listen’, featuring T-Pain, out now on iTunes. Cody’s debut full length album is arriving everywhere this summer.